MikeK wrote: What are your initial impressions with those Bob? The Crispi toe box is too small, but I really enjoyed making turns with them. Looking forward to putting them to work on lighter skis. Whoa, I never thought I would hear that. Did you happen to try a size larger? I find them to be the widest boots I have. Also I will say if they are just a touch too snug, try a thinner sock at first. They do stretch a little bit. I now wear mine with a sock and a liner and at first I could not without getting cramps. Fischer S-Bound 112 max length: 189cm. Looking for something more like that. My plug would be for the 98 in 189. It's what I use. Those boots have the perfect stiffness for that ski in that I can handle most anything but icy and steep. The 98 has some camber and some glide and I've absolutely loved its trail breaking ability and climbing. IMO the 112 won't buy you much but more weight and more ski to drive with those boots. I've skied them with smaller, lighter skis too... they aren't as nicely matched as with the 98 though, who has very easy turn-in. Gonna ask this question here and if it gets to be too long an answer, maybe move to a different thread as I prefer to live vicariously through Bob's lovely pictures. Here's my issue and question - I screwed up royally - I was planning to pick up a pair of E99s from North on here but because I didn't have the opportunity to get over to Boston area or arrange someone to pick up for me, he wound up selling them on CL, which I completely understand since I should have sent some $ his way had I been as serious as I should have been about it. 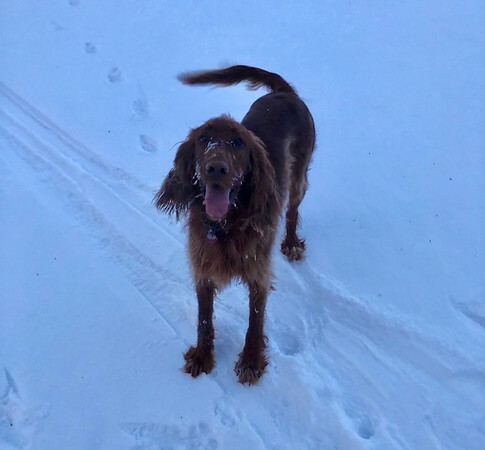 Anyway, my wife has the E99 and I've long regarded them as the likely perfect backcountry ski - Bob T mentioned wanting length to put on some miles - that's the type of skiing I'm looking to do more of with a bit of hairyness in there now and then. The E99's double camber really makes for some snap while the shovel shape and flex is nice for stuff that is not full on icy or steep. So my question is, if I can't score a pair of waxable E99s any time soon (I have some no wax ones that I'm putting bindings on) what is the next best thing? I have an old pair of Karhu XCD-GT that are a little beat and I'd prefer a bit more camber and rounder shovel/tip shape. 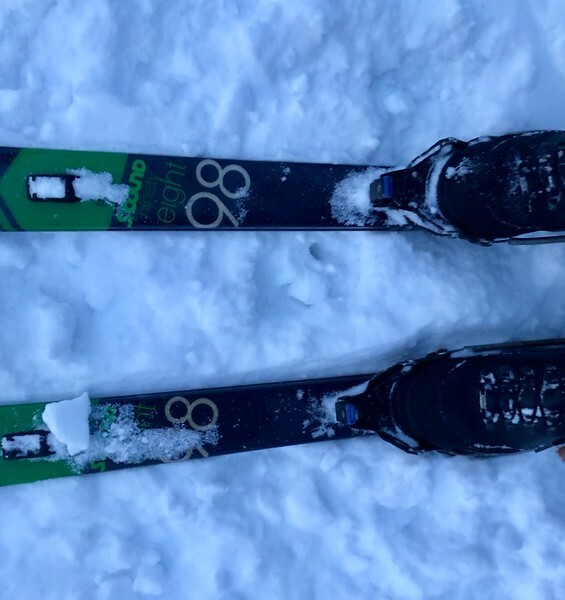 I know one of the Madshus skis was the replacement of the XCD-GT, maybe it is subtly retuned a little in shape but I don't think it is double camber. Is there another double camber backcountry ski to do this? I've never skied more modern skis that are on the shorter max length layup, so I just don't have reference. Basically wondering what people would recommend for miles in the backcountry option. Later on I'd be interested in more of a T4/Vector set up but I don't have conditions around here or terrain to do that right now. 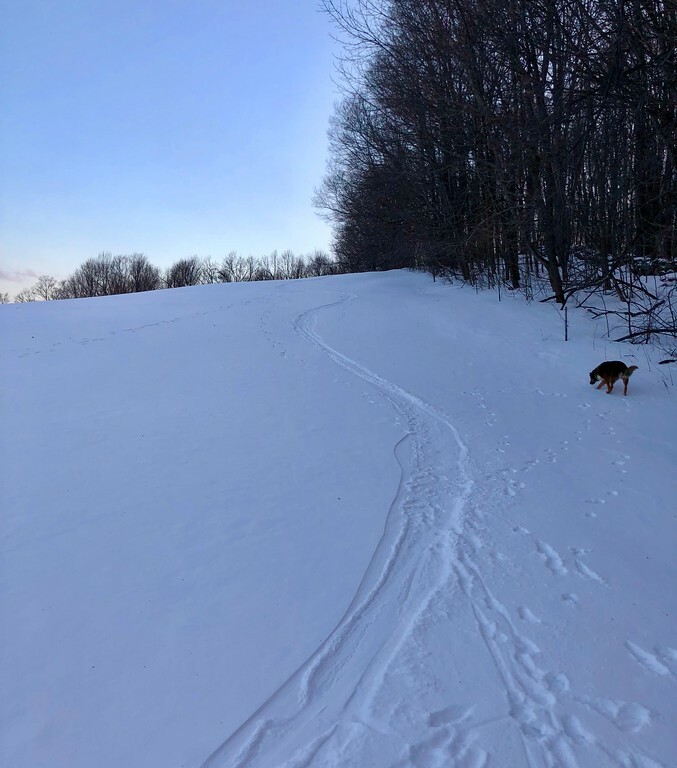 Apologies again for the minor bushwack - I think there's a long thread for this on Telemark Talk, but it's not really addressing the double camber issue so much that I've seen. Want waxable as who does not want the occasional nirvana of that? The most current analog to the XCD-GT of old would be the Glittertind, now called the BC55, which can be had with a smooth base. Yeah, maybe my XCD-GTs were a little more springy at first but not so much now. Partly why I was looking for a more full double camber - my understanding is that XCD-GT was 1.5 camber. Well there were lots of different generations of XCD-GTs. The last gen was probably 1.5 camber which became the Madshus Eon, which definitely is 1.5 camber (if you can even call it that). The E99 current or old, all have been double cambered or the Glittertind (now BC55) is what you want to look into. The current BC55 is DC. The current version of the Glittertind has very little camber. In fact, no modern metal edge touring ski his much in the way of camber. Your best bet would be finding some Rebounds from ten or fifteen years ago. Current E99 perhaps has a few downfalls - and perhaps some real assets. 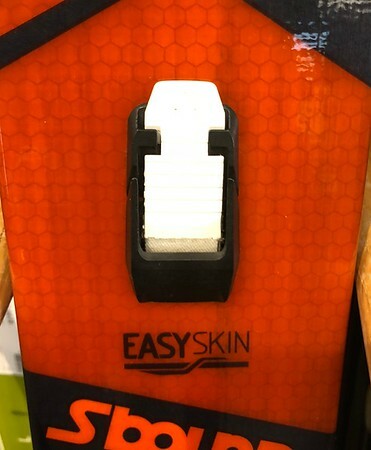 The hole for the easy skin might be a liability and they are very, very light construction. They are built far more for touring speed than durability. The easy ski in a great feature if you use it. If not, it's just a hole in the ski. The new E99s have a significant Nordic Rocker, which means the tips splay out, or rocker significantly when you compress the camber. The BC55/Glittertind has a weird camber. Its tips and tails are soft but it has a really stiff mid-section. This makes it feel kind of dead but act exactly like a DC ski should, because it is. Try to compress that mid section. It's incredibly stiff. Sorry about the E99's!!! It's got to be cash & carry on the used gear, I can't hold them for people without having $$. If it's any consolation the newer E99's are much lighter than the ones I was selling from 10 years ago. So you must have wax skis in this profile.....you'd have to custom-order a new pair waxing E99's in the US. The gold standard of this ski is now the Asnes Gamme54, but you have to order from Europe. I would try Glittertinds or look for used options on Craigslist and also ebay. I bought Gamme54's on sale when Neptune had them. They are very durable, they will last you many years if not a lifetime if you want to invest the money. No need at all to be sorry - like I mentioned, totally my bad for not being more prompt. That's the hassle of living out to the west here - just kept thinking maybe I'd be traveling over there but just doesn't happen mainly due to getting sucked into work. thanks also for the tips about possible equivalents. I'm not much interested in the new "light" version of the E99. Really I'm more interested in just getting someplace in the backcountry. Also, I have a set of skins for 210s in about that width so just looking to find a nice set of waxable ones at some point. Will keep an eye out for the Asnes ones too. 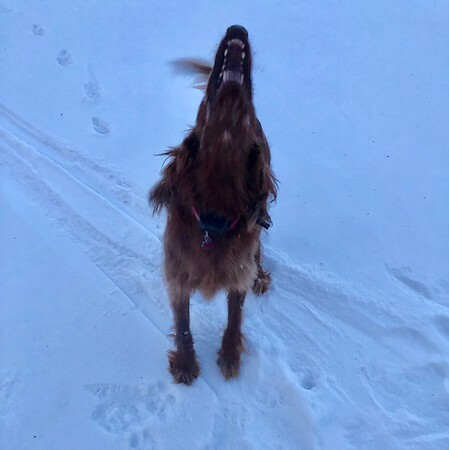 Bob, you go skiing again? I went downhill tele today with my daughter and her boyfriend - very nice conditions considering the yo-yo weather. Excellent day. Went to a different TH last night skis etc. Grim. Walked it. Flushed some Turkeys out of their 50’ up roosts. Dogs very excited about this. Dinosaurs (turkeys seem dinosaur-like) flying around in the crowns of the trees. 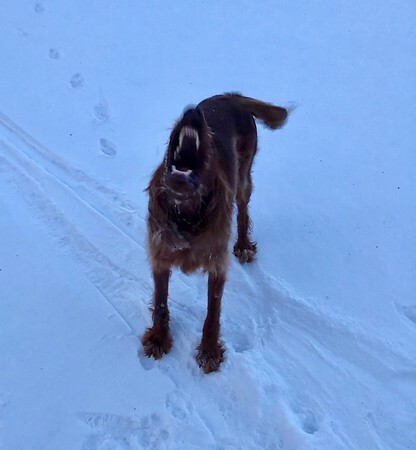 Sounds like you had a good ski, oldschool. Hope to make it to Burke when there’s some fluffy. Oldschool, if you want an old fashion, double camber, waxable, cheap. 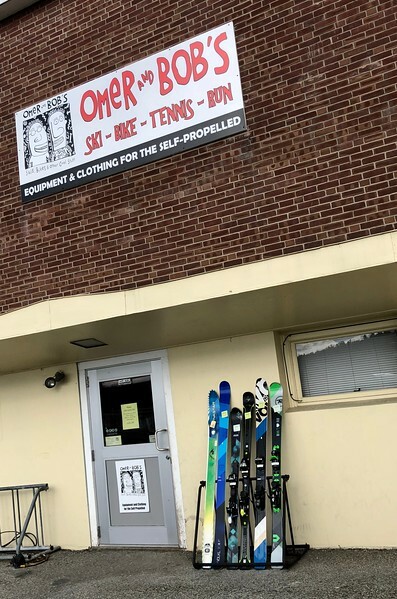 Try an Anses USGI surplus ski from Colemans surplus. 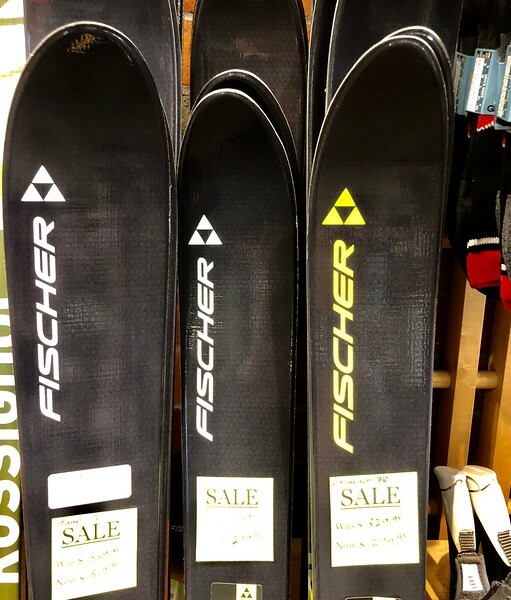 There seems to be a lot of variability in these skis, and they are often confused with a Karhu surplus ski which I understand to be a single camber. 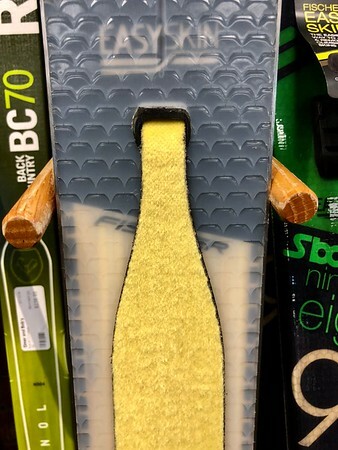 What the Asnes is, a double camber snappy wood core ski, with real edges, and a high quality sintered base that is pretty durable. The skis are variable, however I purchased 200 cm skis under some half baked idea they would be suitable for my then 90 lb. son. They were two pair for $35 ish. but you couldn't spit sizes. At 185 lbs. I have a wax pocket on my 200 cm skis. 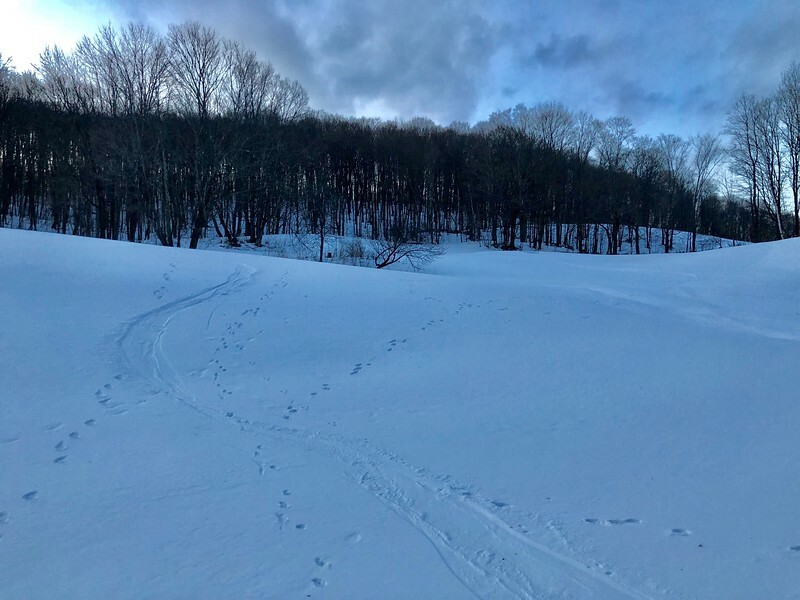 I should mention they are a bit heavy, my trail skiing is usually about 10 miles of up and down twisty single track. The weight isn't an issue at that distance. If you want a modern waxable, and are willing to the cash. I recently purchased a ski from Sport Albert in Germany. They arrived in Michigan in about a week. The order confirmation was written in German, I had no idea what to expect in respect to delivery. They arrived at my door, before I had a chance to get too concerned about when they might arrive.